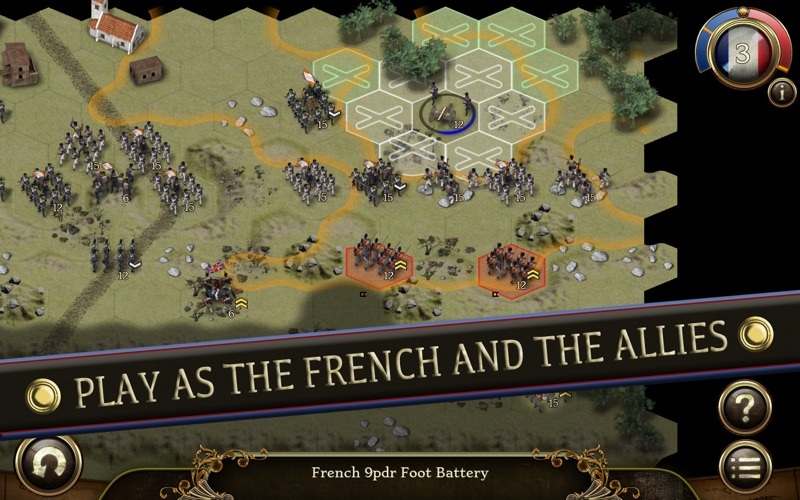 The missions represent well researched representation of the major battles of the period with a full range of tactical options available to all the commanders. There are 64 different combat units, each in an accurate depiction of the uniforms, colours and flags of the period. 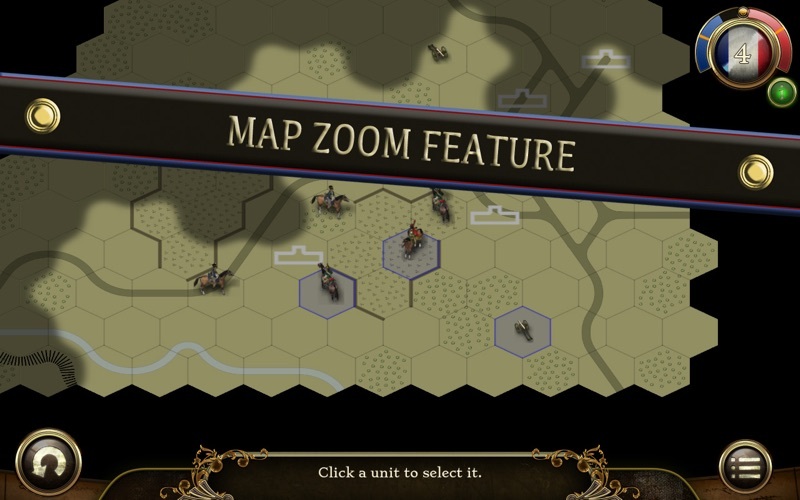 The in-depth game systems allows infantry units to form line, column or square while light infantry units may skirmish in open order. 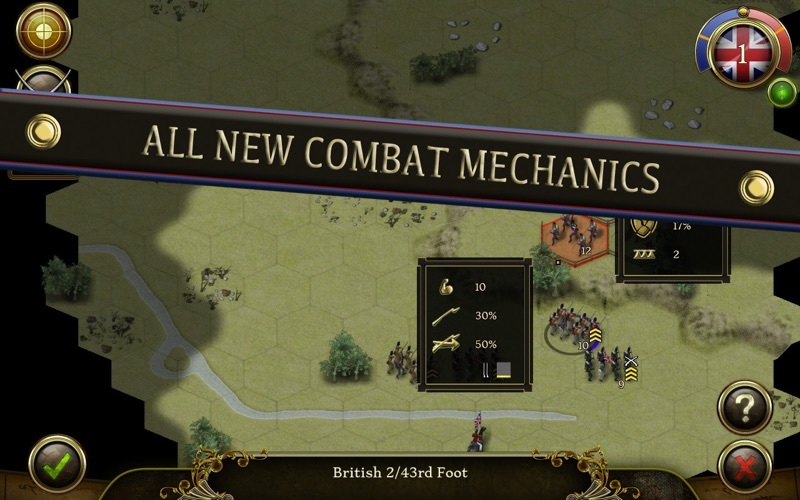 Victory in most battles will go to the commander most able to utilize the combined arms benefits of infantry, cavalry and artillery to the best effect. 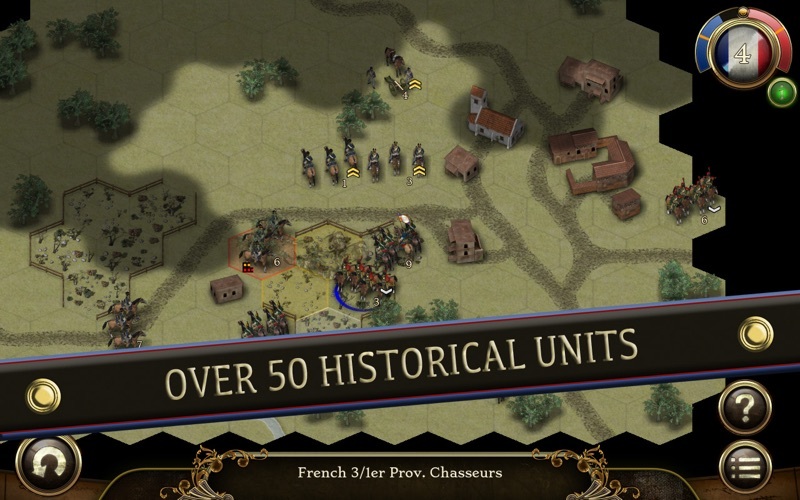 ● 53 different historical models representing 66 different unit types. 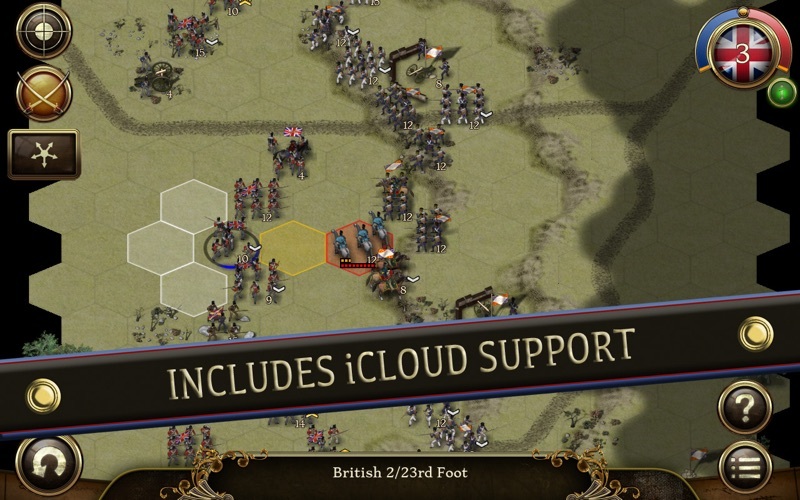 ● 12 different troop classes with infantry, light infantry, riflemen, light cavalry (light dragoons and hussars), lancers, dragoons, cuirassiers, 4pdr, 6pdr, 8pdr, 9pdr and 12pdr artillery and horse artillery. © 2014 Hunted Cow Studios Ltd.
© 2014 Lordz Games Studio s.a.r.l.